Mantsho partners with an international fashion brand. H&M just announced its first African collaboration with South African designer, Palesa Mokubung’s Mantsho label, which will be available in all South African stores as well as exclusive flagship stores around the world and all H&M online markets, from 15 August 2019. 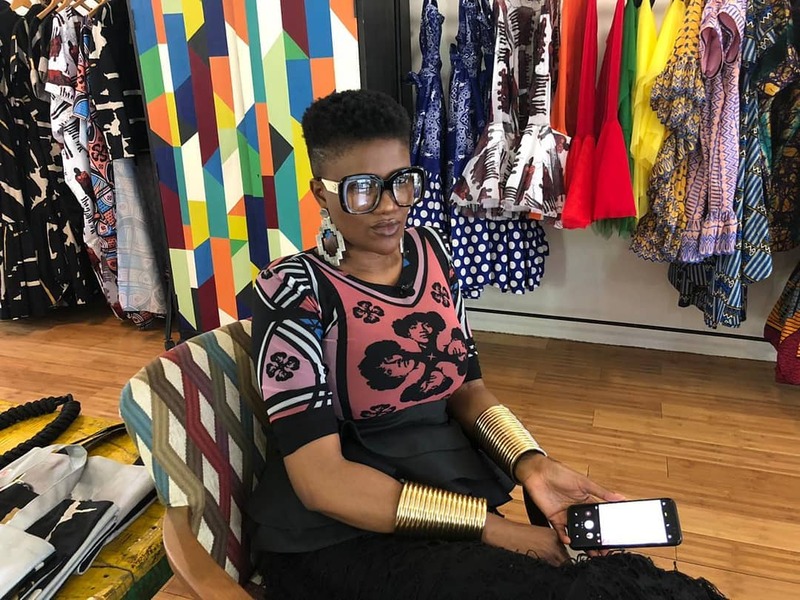 The creative who hails from Kroonstad in the Orange Free State holds a Bachelor of Arts Degree in Fashion Design and has dressed a wide variety of A-listers including Simphiwe Dana, Unathi Nkayi as well as Lira. Mantsho is known for its vibrant fabrics, bold and edgy designs with distinct silhouettes and structures. The diverse collection of women’s wear and accessories are set to introduce a dose of fresh fun and uniquely South African aesthetic to H&M customers around the world.